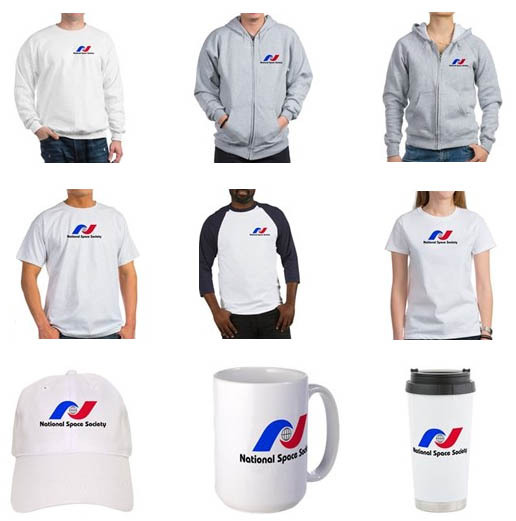 NSS clothing and other merchandise is available from the NSS store hosted by Cafepress. Examples of merchandise includes NSS branded t-shirts, golf shirts, baseball jersey, hoodies, caps, mugs, travel mugs, tote bags, mouse pads, water bottles, and stickers. 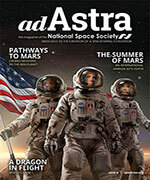 Purchases of NSS branded merchandise on Cafepress support the space activities of the National Space Society. 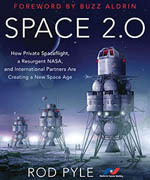 ALSO: Please use our NSS Amazon link when shopping on Amazon.com! ANY purchases (books, electronics, etc.) earns a credit for NSS at no cost to you. Bookmark this link for all your Amazon shopping.